If you’re looking to get away this Memorial Day weekend, take a fiber-filled vacation at the A Plied Yarn Lab from Middle Brook Fiberworks. Founded by fiber artist Anne Choi, formerly of A Little Teapot Designs, Middle Brook Fiberworks is housed in the restored 1800s barn on Anne’s sprawling property in peaceful Bedminster, N.J. 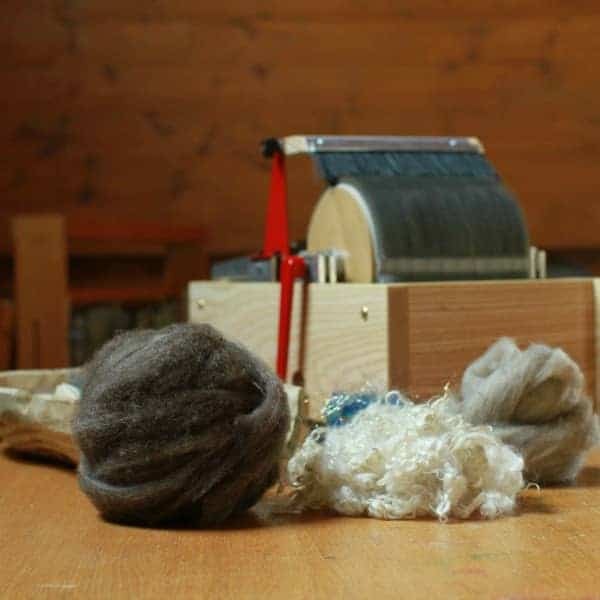 The two-day workshop will include instruction on washing a fleece, preparing locks and spinning, with special guests Laura Spinner of Rainbow Twist Fibers and Ginny Tullock of Fat Cat Knits. Peggie of ColorPurl has put out some beautiful mini-skein sets inspired by nature, and a drop of coffee. 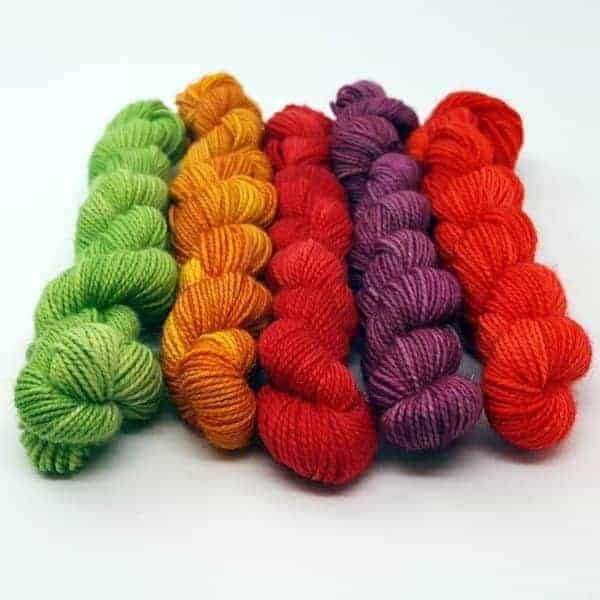 The five sets range from subtle to bright, and include two that are colored with natural dyes. 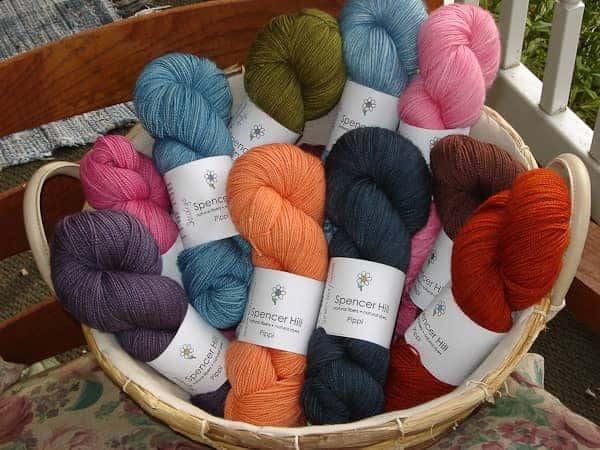 The skeins are 87 yards each, made with 75% Superwash Merino, 20% nylon and 5% Stellina, for a hint of sparkle. 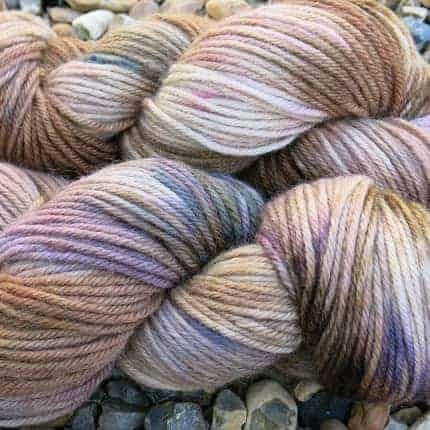 Head over to the Spencer Hill shop and check out Barbara’s Lalo base, an amazing-sounding DK-weight 80/10/10 blend of single-ply baby alpaca, non-superwash Merino, and silk. Keya of Cedar Hill Farm Company has come out with new large project bags with a detachable handle. 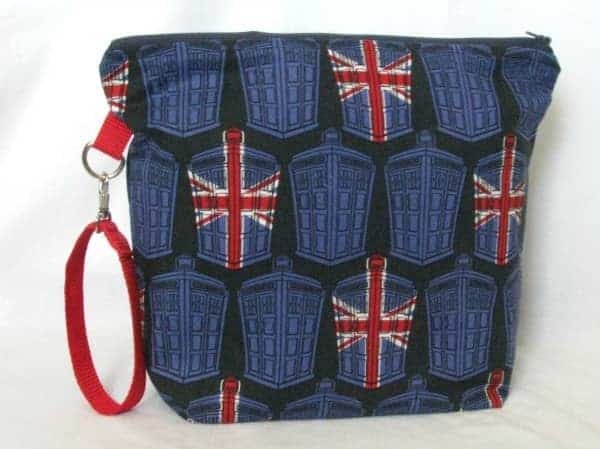 They’re available in 14 different fabrics, including the Tardis one above. 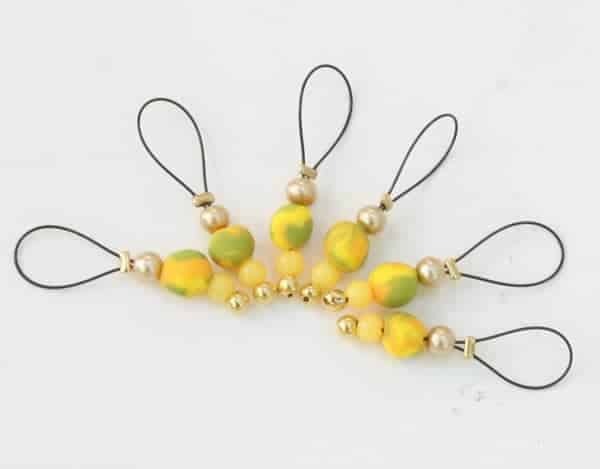 The new polymer clay stitch markers from The Knitting Artist have a Skittles look to them, perfect for standing out in colorful yarn (or matching perfectly if your yarn is candy colored). My Mama Knits has some new bases, including British-sourced and spun BFL and Merino in aran and DK, along with Superwash Merino Sock and High Twist Superwash BFL Sock. Get your creative juices flowing: Indie Untangled newcomer MollyGirl Yarn is running a Name The Color contest, with the winner receiving the new colorway on their choice of base, plus a surprise goody bag. 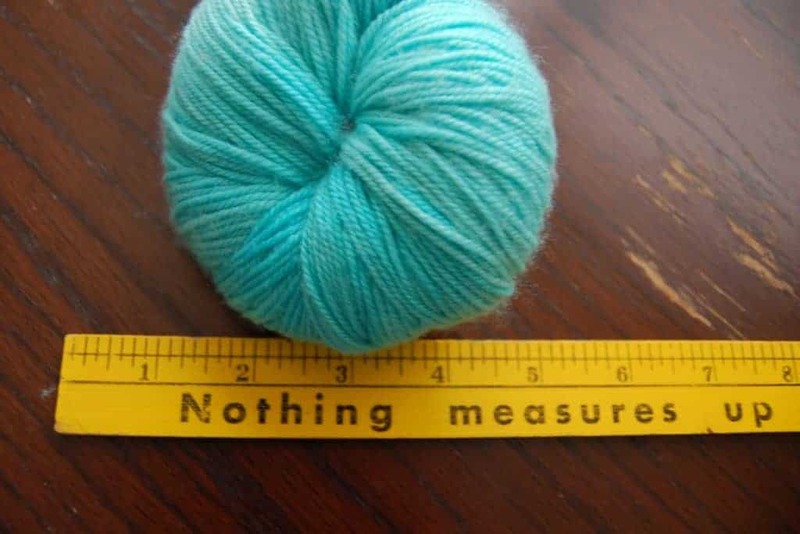 This entry was posted in What to Stash and tagged bags, contest, fiber, mini skeins, spinning, stitch markers, yarn.